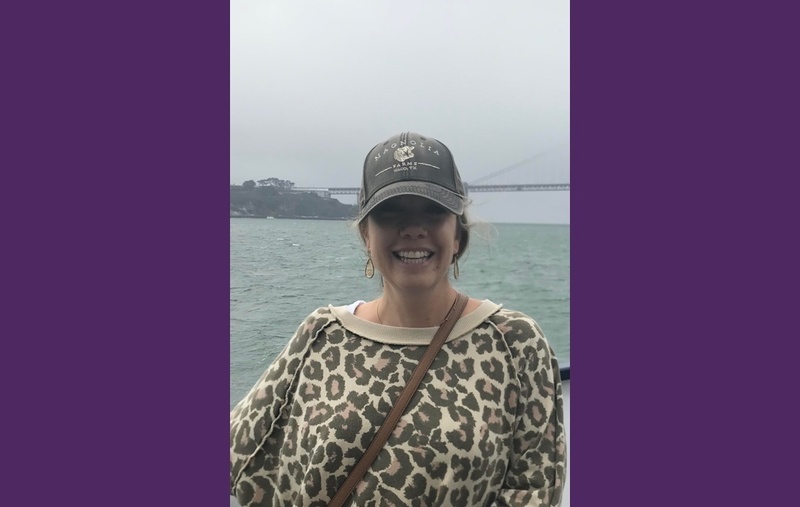 Jennifer was born in Orange County California and received her undergraduate degree in natural sciences at LMU and a subsequent graduate degree in physical therapy at USC. After graduation, she moved to the Bay Area, where she focuses on raising her family while also working as a physical therapist in a variety of different settings. I primarily worked in outpatient orthopedics and home health, but in 2011 I started my own on-demand physical therapy business called PT2U. PT2U allowed me to work with a broad range of patients at the convenience of their own home or preferred space. From golfers with shoulder issues to pelvic girdle dysfunctions, and people with postural issues I’ve had a vast amount of experience treating a variety of injuries. Luckily I figured out what I wanted to do pretty early on. In high school, I was heavy into dance, sometimes practicing up to 5 hours a day. I was never injured, but a lot of friends ended up with injuries. I watched them go through the healing process, which was often managed by a physical therapist. That’s how I knew I wanted to become a physical therapist. I read about Luna more, and it all sounded like a great fit. After starting my own physical therapy business in 2011, I knew the unique challenges of operating your own sole-proprietorship. It seemed that joining Luna was a natural progression that could automate a lot of the business aspects of running a business, leading to more time with my patients. No day is ever the same and I get to interact and learn from so many different people. Also, I love helping people get out of pain and better themselves. Particularly educating people on how to make themselves better. They’re the ones doing the hard work, I’m just there to help guide their journey. It’s great to be a part of something new, compared to all other current settings. The flexibility within scheduling appointments is really great too. Documentation is now nice and quick, as compared to my home health setting where you’re sometimes spending more time on documentation than with your patients. And we all want to be with the patients, not doing paperwork. Oprah, she’s talked to so many significant people in the world. I feel she’d have an interesting take on things with some amazing insight. My family, so my husband and kids. I’m so grateful to have three happy healthy kids considering so many people can struggle to have children. Also, my supportive husband, he gives me the space to be a mom, but also encourages me to work and better myself as well. I’d provide adequate food and shelter to everyone in the world. Everyone should have access to adequate living conditions.